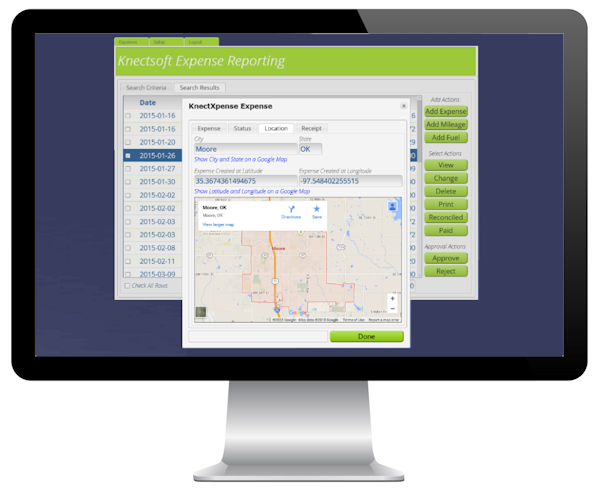 Lee Haddox, IT Manager for the enterprise software development company Knectsoft, wanted to solve a problem for himself and fellow employees: How to make it easier to submit expense reports. Instead, he ended up launching an entirely new line of business for Knectsoft. And he has Alpha Anywhere to thank for it. He explains his initial thinking about handling his own personal expense reports this way: "We thought that we could make the process easier on ourselves by creating a mobile app where we could enter the information, and have the system handle everything from there --- automatically create a PDF, including photos of the receipts, and have it emailed." It didn't take him long to realize that many other companies would want an app like that as well. So Knectsoft chose Alpha Anywhere as a development tool to write it, because it would allow the app to be written once, and then work on iOS, Android, and eventually Windows Phone. 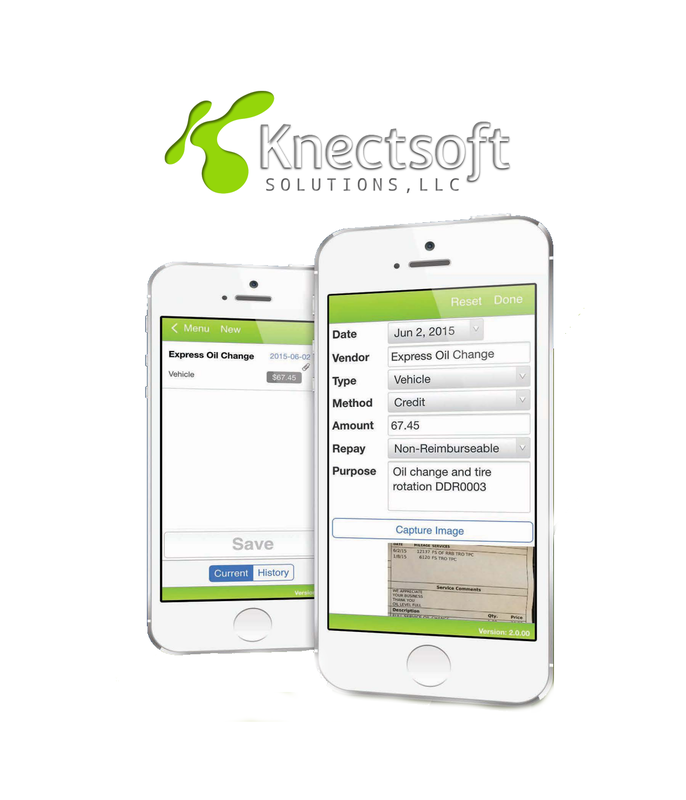 The completed app, called KnectXpense lets people record all of their expenses, fuel card charges, and mileage in an iOS or Android app. The app can photograph receipts, track mileage, and research past purchases or travel. It also uses the GPS capabilities of the phone to record where expenses were recorded, which is useful for salesmen who often travel. The app is available on Apple's App Store and in Google Play. It is used by individuals and by companies, which are charged on monthly, subscription, per-user basis. Knectsoft reaped considerable benefits using the Alpha Anywhere RMAD platform to build the mobile app, including faster time to market, reduced costs, and having the tools to design an app with all the features they wanted. They were able to speed the expense report process in their own business, as well as realizing a previous nonexistent revenue stream -- the KnectXpense app they sell to businesses. Haddox says that he showed the app to a developer who specializes in native iOS development and asked how long it would have taken him to write it as a native iOS app. "It would have taken him up to 15% more time writing it as a native app," he says. "But keep in mind, that's only for one platform. Without Alpha Anywhere, we would have had to start writing an Android app from scratch as well. That would have more than doubled our time. Updating the separate apps would also be time consuming because we would have to update each of them separately." He says that it only took three months to write the app and backend system. That allowed it to get to market more quickly, which in turn means it started generating revenue more quickly. The app currently is in use by just over 20 companies, with more on the way. For the full story, read the case study here.